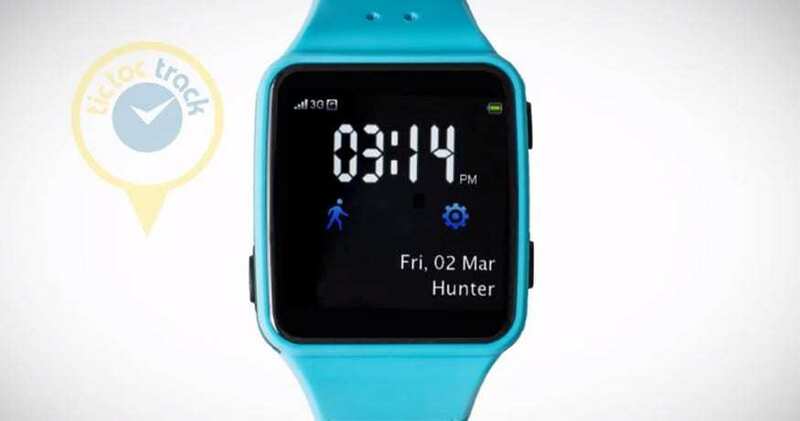 WristbandConnection.com, a company widely known for their line of products that help promote a number of issues ranging from the social and medical realms, have announced the upcoming launch of their new high-tech wristbands that make use of mobile technology. The QR Coded Silicone Wristband, otherwise known as QR Code Bands, is the company’s first attempt to use barcode technology as a way to interact with their customers. The wristbands feature a rather prominent QR code which customers can configure through the company’s website. 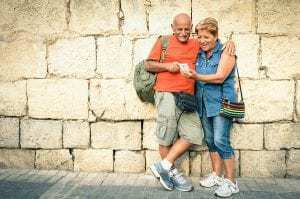 The codes can be linked to digital content provided by the customer and, when scanned by a smart phone, will resolve to their desired destination. 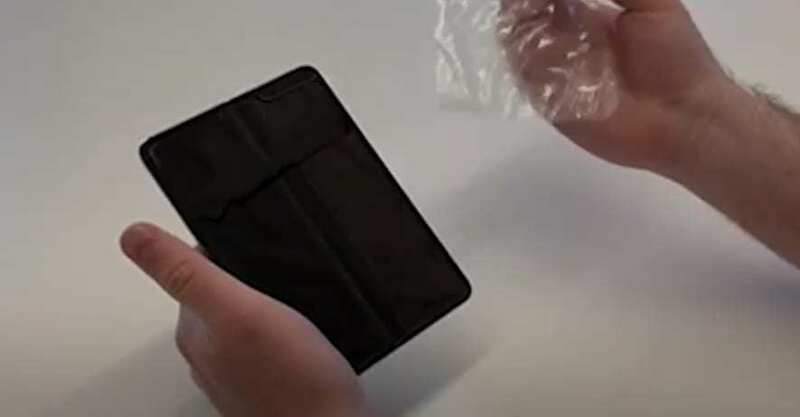 The codes are gaining in popularity around the world, and by emblazoning them on wristbands WristbandConnection hopes to further encourage their use. Company CEO, Victor Rey, hopes that the Bands will have appeal to the more tech-savvy crowd that is increasingly entangled with social media. 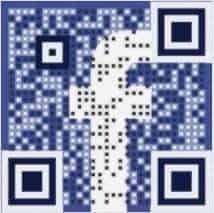 By linking the codes to a wearers Facebook or Twitter page, they become a form of self-promotion. The codes are certainly versatile enough to account for the often fluctuating whims of Rey’s target demographic. To this end, the company is allowing users to change what the code links to without having to purchase a new wristband. 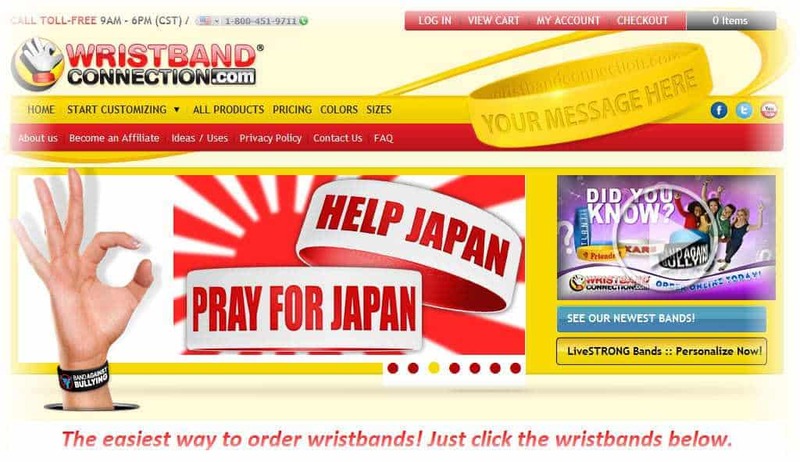 Staying true to their public awareness roots, WristbandConnection.com will be donating $1.00 from every purchase to the American Red Cross to assist aid efforts in Japan after last month’s tragic earthquake and tsunami.